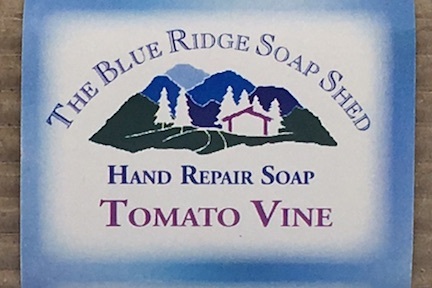 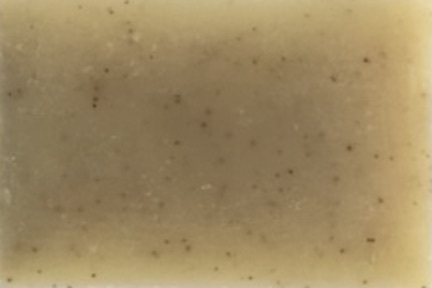 Our Tomato Vine Hand Repair soap is made in our shea butter and cocoa butter hand soap recipe, with stoneground cornmeal grits for removing grime and oil, and scented with fragrance that smells like tomato vine (NOT tomato) which also smells like sweet peas. 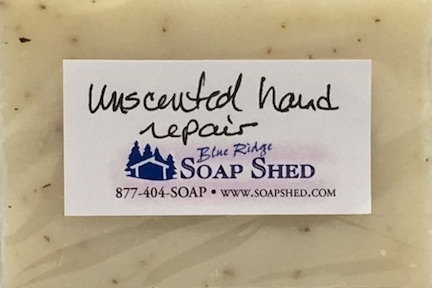 Our Appalachian Crafters' Hand Repair Soaps are made with Shea and Cocoa Butters, Avocado and Almond Oil, Comfrey-infused Olive Oil, and medicinal herbs of Nettles, St. John's Wort, Marshmallow and others traditionally used to promote healing. 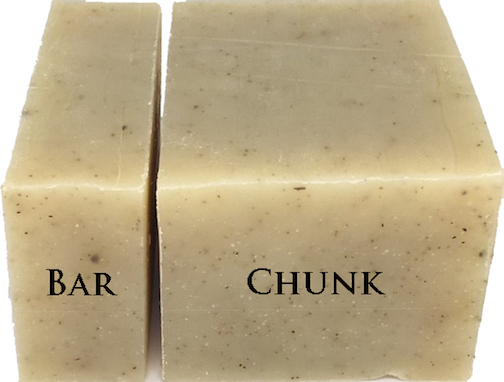 All Crafters' bars are colored some shade of green by the Comfrey leaves, and flecks of ground herbs can be seen throughout most bars.Gardener's Hand Repair Soaps are available in the three scents plus Unscented.